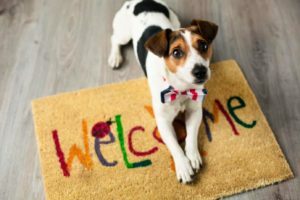 You might be ready for a new pet, but is your home? 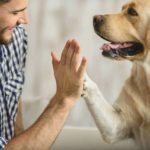 Find out how to truly prepare to add a pet to the family, and make your new best friend feel welcomed, comfortable and safe. What’s the best new pet for you? Large pets and small apartments don’t mix, so with a limited amount of space a large dog probably isn’t right for you. Dogs need to be active, and they require daily playtime, according to the Humane Society. 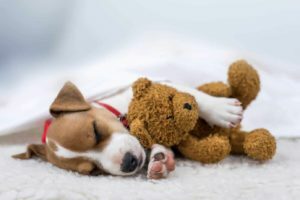 If you have an inactive lifestyle, another type of pet may be a better choice. Just remember all animals need social and playtime. Dogs need to be taken outside, or let outside if you have a fenced-in space. Cats use litter boxes, but you must scoop the box daily and clean it weekly. Cats and dogs also leave hair on floors and furnishings. There’s a whole world of lovable, domesticated animals. If you don’t want the work of a cat or dog, perhaps a bird would be better. They’re easy to care for, extremely smart and social. You will need to clean the cage, but this only takes a few minutes. Fish and rabbits are common pets, but the maintenance is extreme. Aquariums require constant cleaning and chemical treatments. Rabbits have a finicky diet. They also need frequent visits to the vet and must be cuddled daily or they will become uncomfortable with being touched. What if you’ve got allergies? According to CNN, about 24 percent of all Americans are allergic to cats or dogs. And although there is no such thing as a hypoallergenic dog or cat, you can reduce allergy issues by getting a non-shedding dog. Dog allergies are triggered by dander — flakes of dead skin attached to the hair — as well as proteins in saliva and urine. First, find out if you’re allergic to the animal — and not to the pollen spores they bring indoors. Visit an allergist to determine the nature of your allergy. Also, every animal is different. If you find a pet you’re interested in adopting, spend time with the animal to see how it affects you. Adding a new pet to the family is a big change. Get your home ready with pet-proofing. Cats and dogs chew on cords, so tuck them away and get them off the floor. Cats also chew on plants, so put these out of reach. Check under your beds and furniture. Paper clips, pieces of trash, safety pins and other items can seriously hurt your pet. Get your pet supplies first. 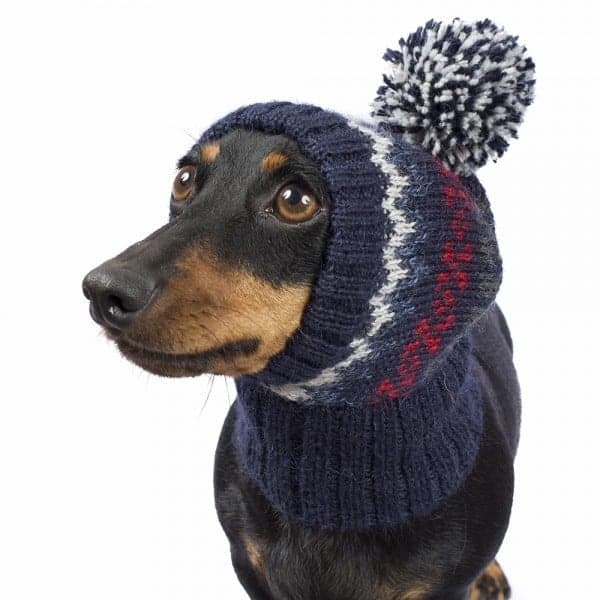 You’ll need food and water bowls, food, pet shampoo and a brush and of course, toys. If you’re adopting a new dog, get a collar, tags and a leash. And if you’re welcoming a cat, get a litter box, litter scoop, and litter. When your new pet comes home, give them plenty of attention. This will help to ease their transition. 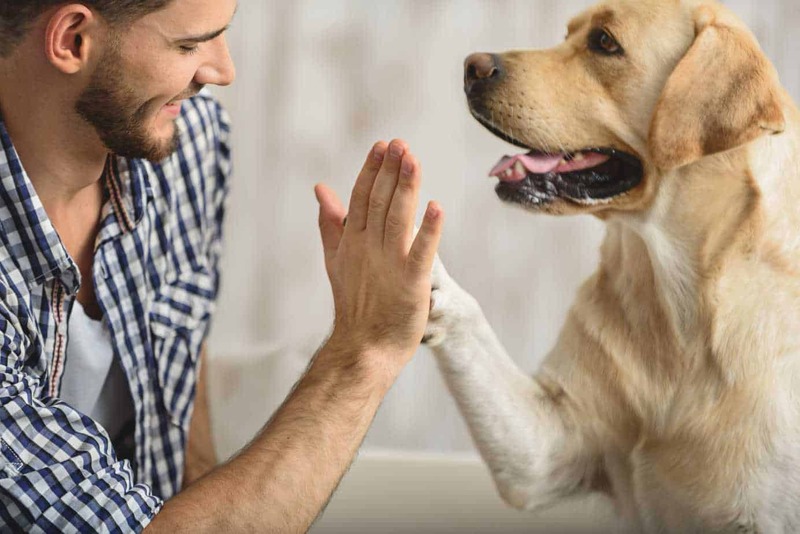 The more time you spend with your pet, the faster the two of you will bond. Make sure your pet knows where their designated bathroom places are and where to find food and water. If you have a large home, consider shutting doors so your pet can adjust slowly. Put up pet gates, if needed, to protect pets from steep stairs and unsafe areas. 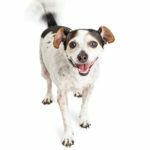 If you’re adopting an elderly dog or cat, give this animal special attention. Get an elderly cat a scratching post and a soft pet bed. Additionally, give your elderly cat a private space. Cats love boxes. Even a plain cardboard box will do. 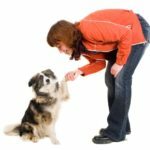 When you’re welcoming a senior dog, take things slowly. Introduce the dog to family members one at a time. Show the dog around the house and the yard, and then give them time to rest. Elderly dogs may sleep a lot when they first come home. Give them a comfortable, safe spot of their own. Spend time showing your pet love, and they will love you back. 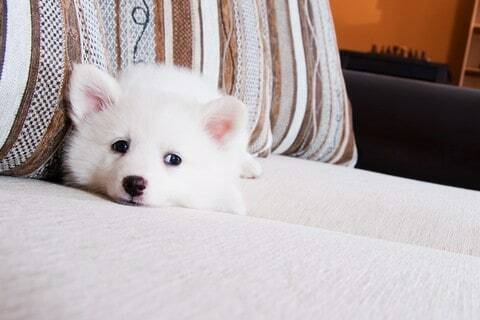 Prepare well for your new pet, and they will be happy and healthy in their new home. Jessica Brody created ourbestfriends.pet, a complete website for pet owners that is dedicated to promoting the adoption of shelter pets. Contact Jessica at info@ourbestfriends.pet.